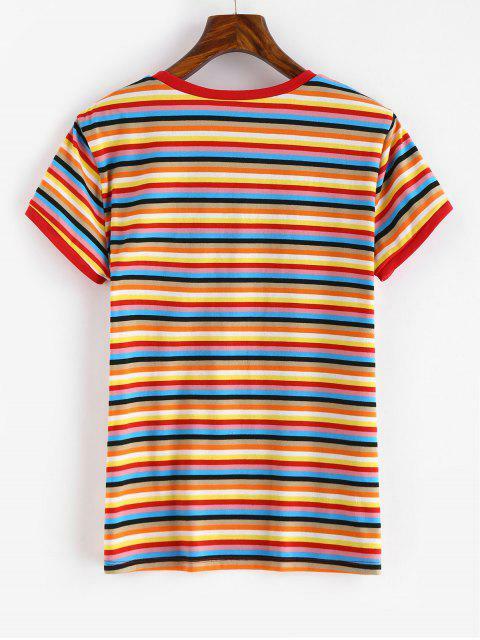 [34% OFF] 2019 Short Sleeve Colorful Stripes T Shirt In MULTI | ZAFUL ..
vraiment mignon et Comfortable, bonne qualité je recommande ! très joli et confortable. Se met avec tout. Are you the stripes type? 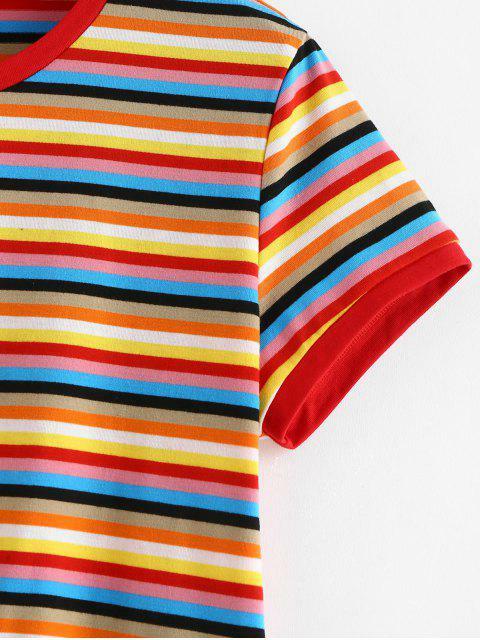 If so, you'll want to get to know this short-sleeved striped tee, which charms with a sleek silhouette and the bold colorful striped design. 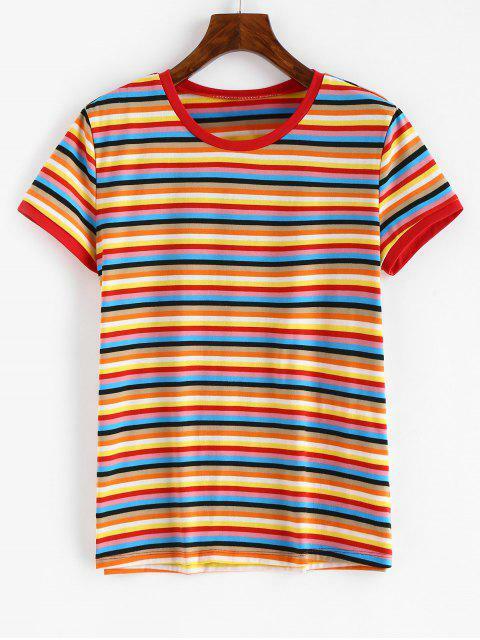 Just add more colorful allure into your closet with this must-have basic tee.